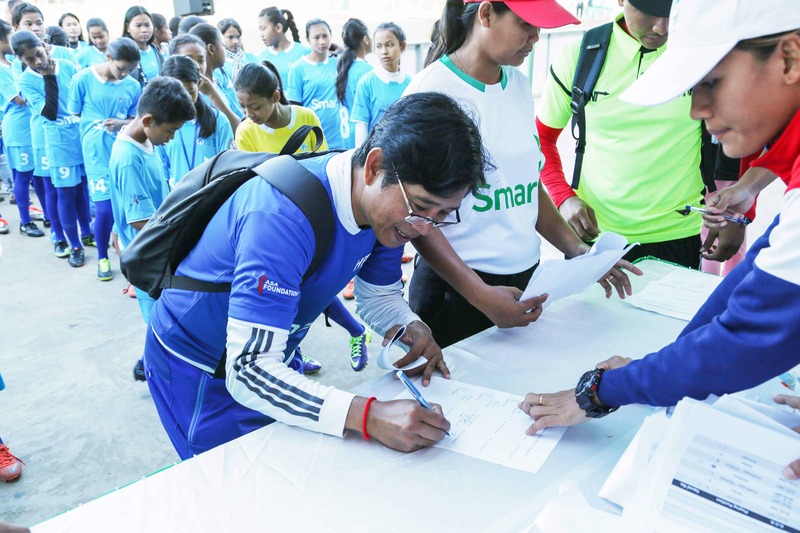 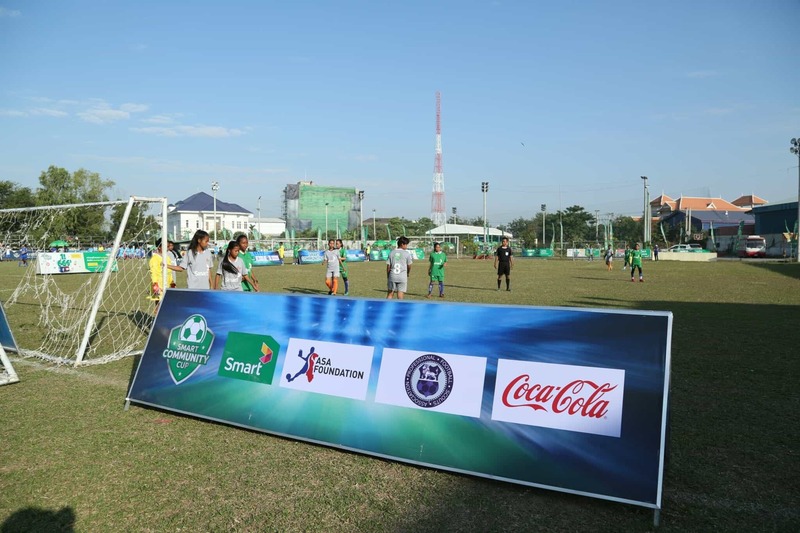 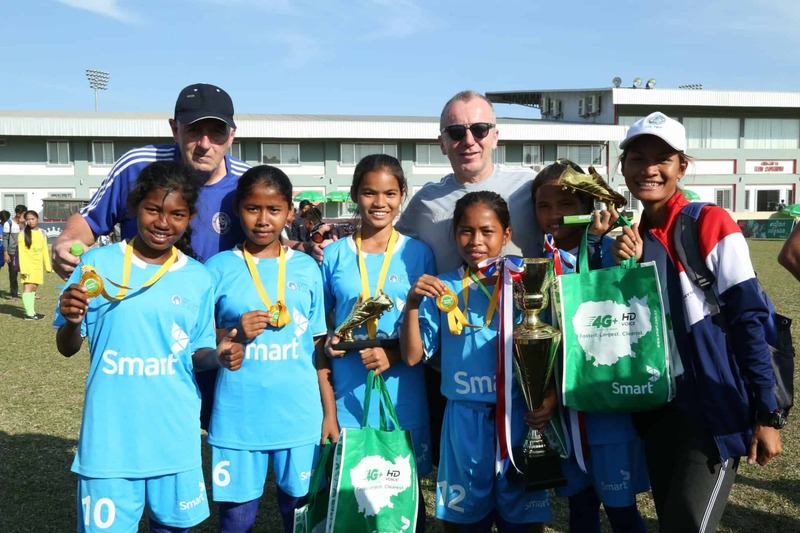 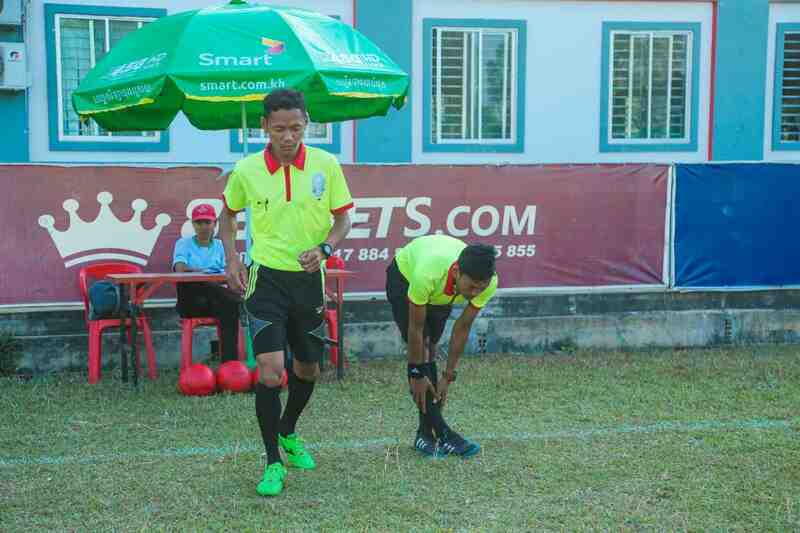 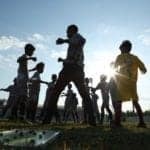 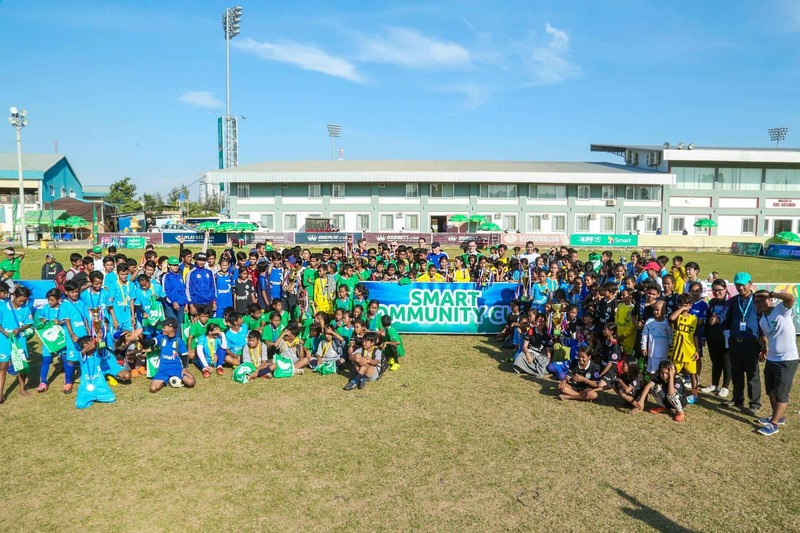 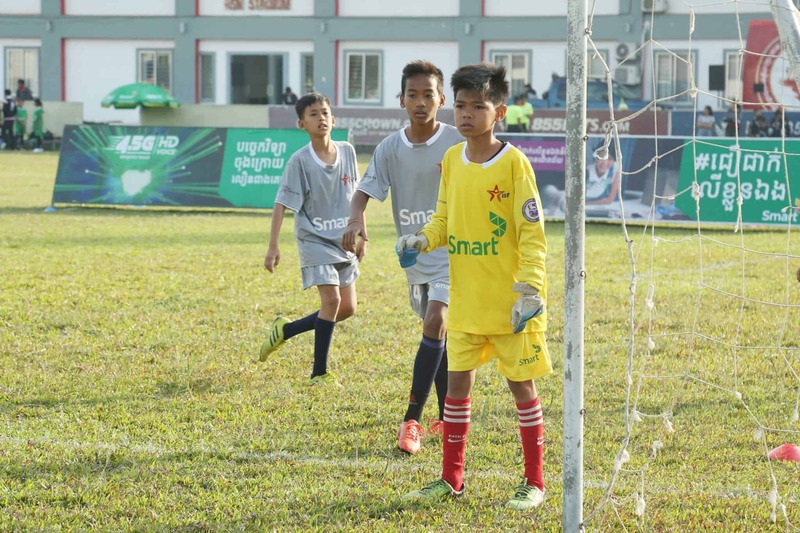 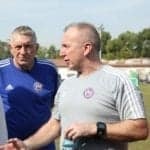 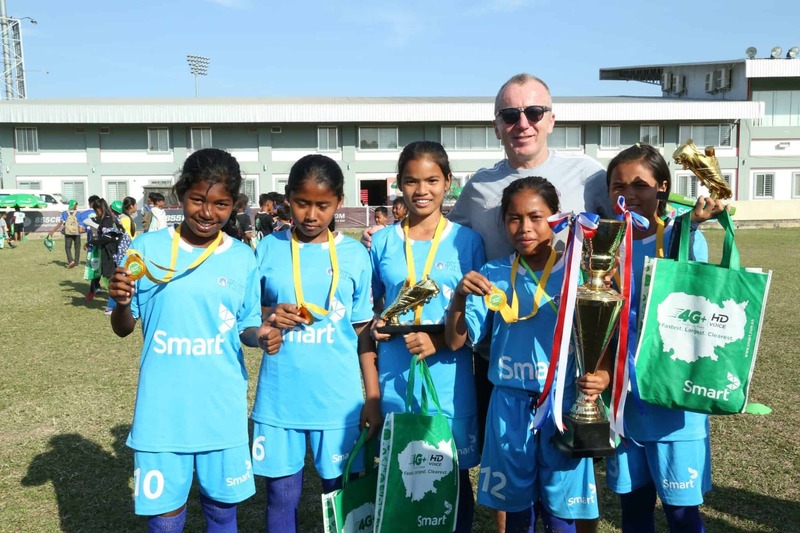 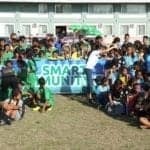 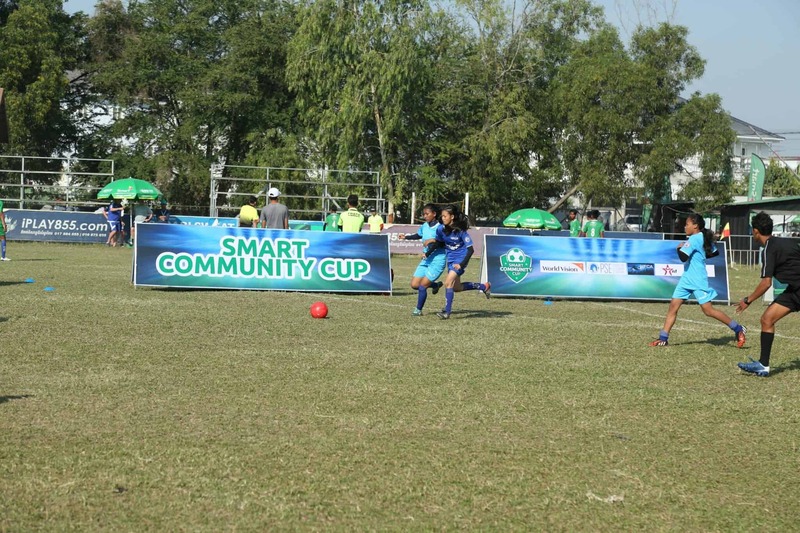 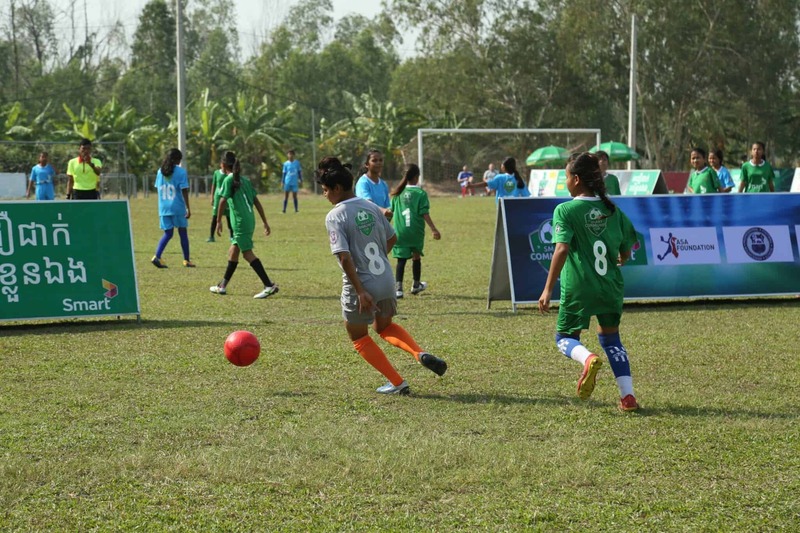 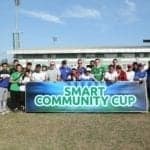 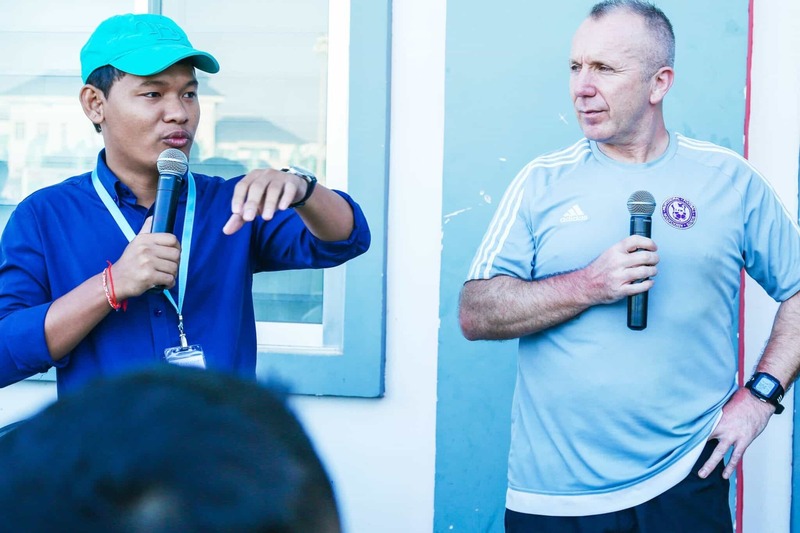 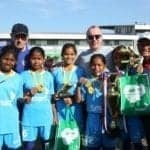 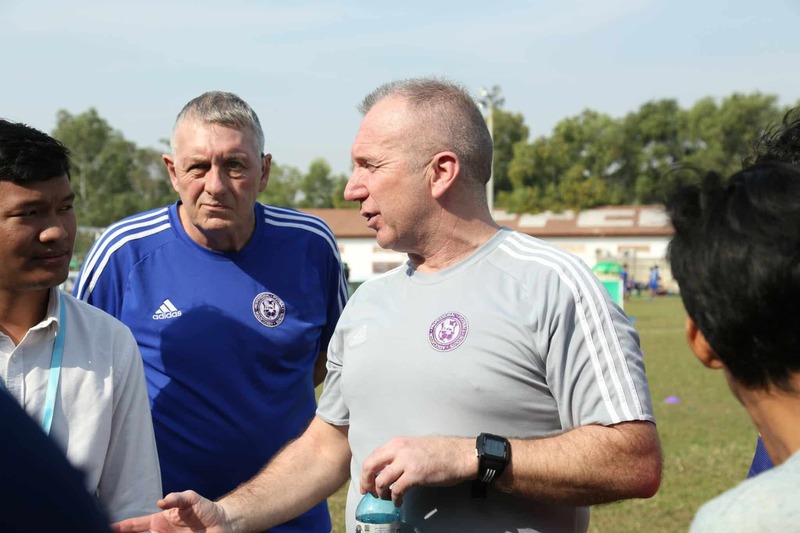 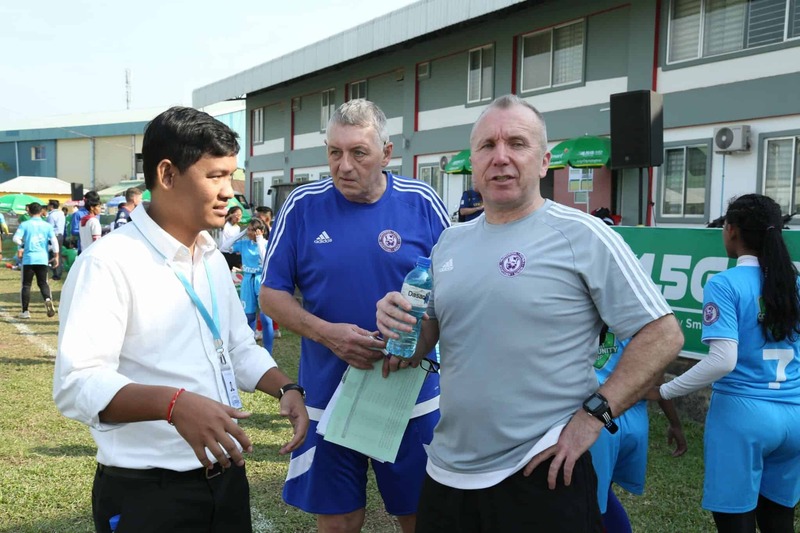 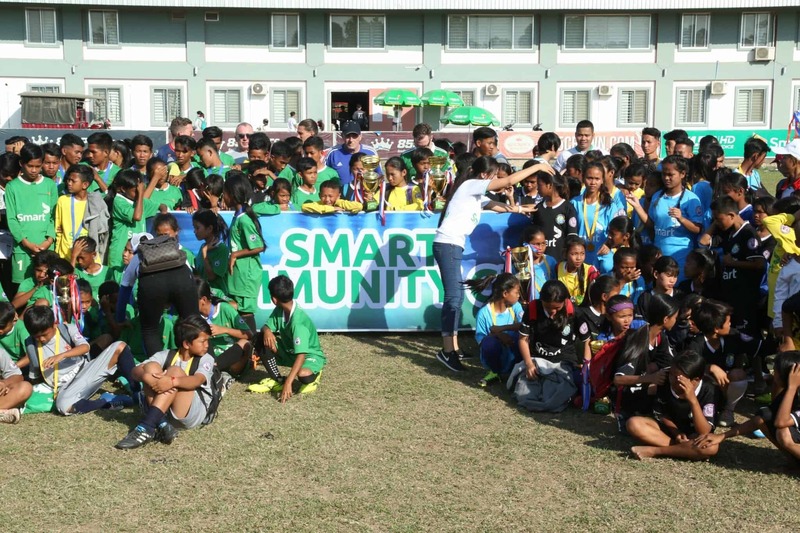 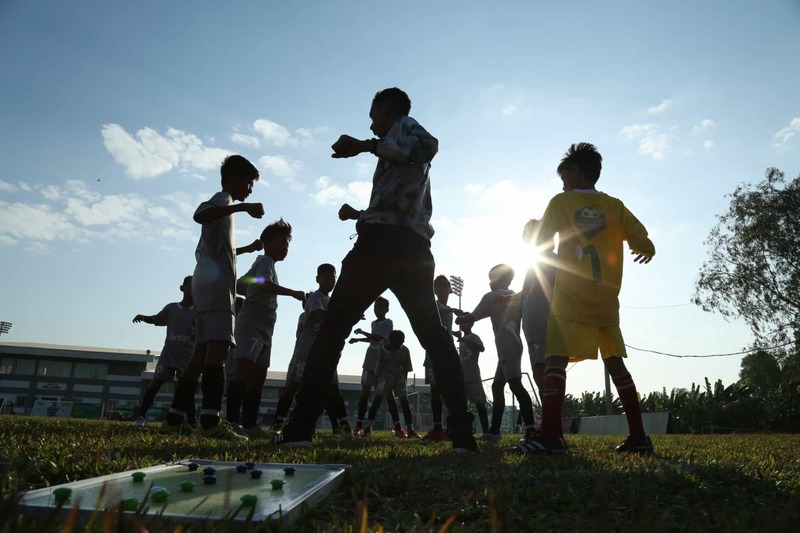 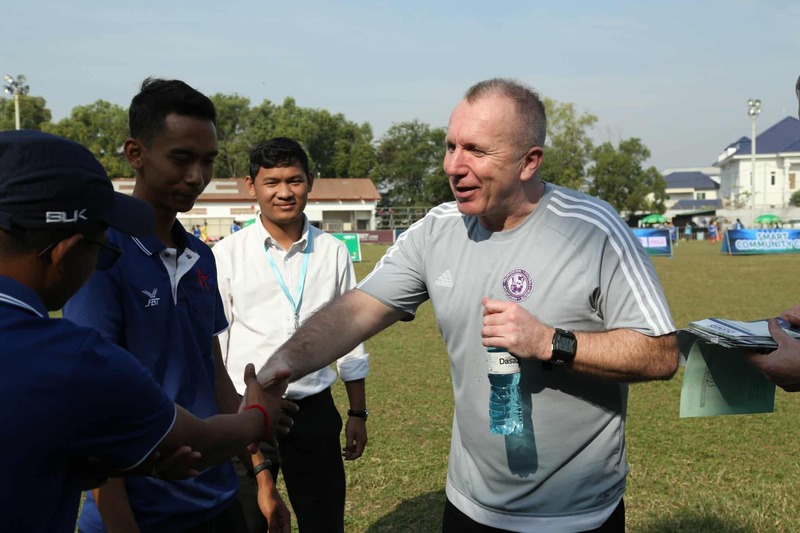 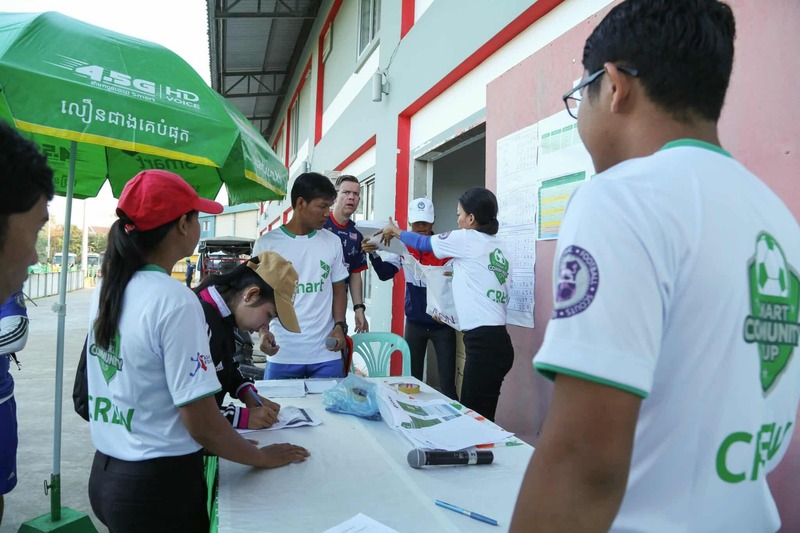 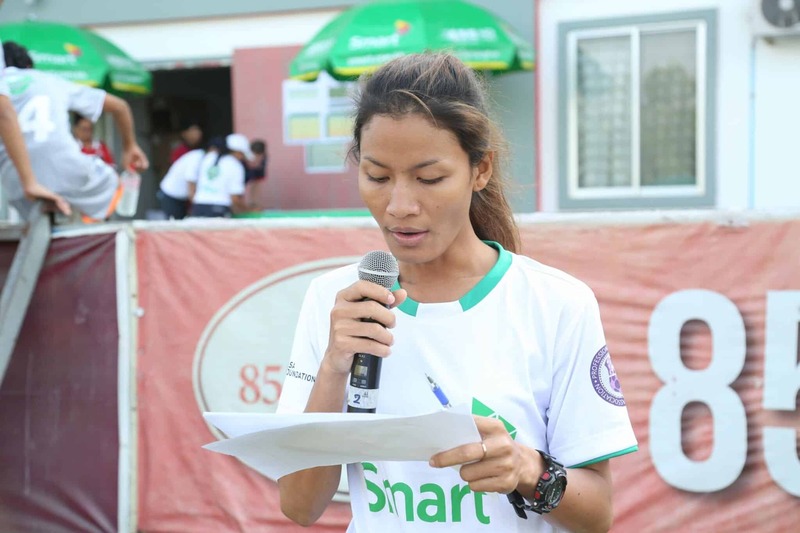 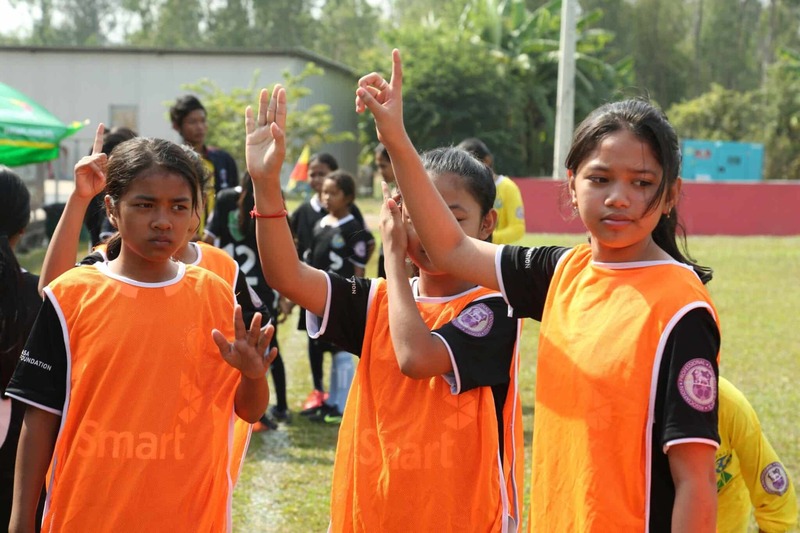 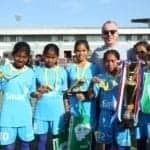 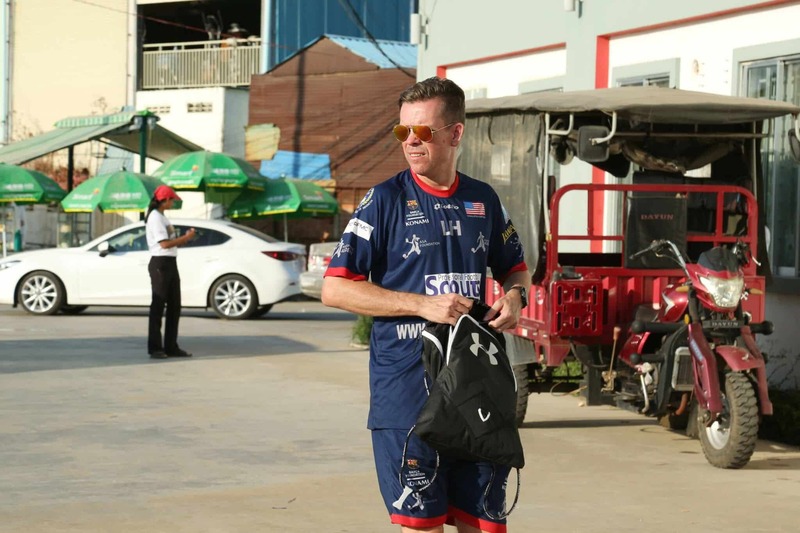 The Smart Community Cup is an initiative aimed at helping disadvantaged youths of Cambodia the opportunity to be coached by PFSA Head Tutor and Coach Dean Whitehouse and the potential to be scouted by PFSA Co-Founder David Hobson. 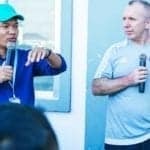 Dean, who is currently engaged with Manchester United as an academy coach has overseen some of Manchester United’s hottest prospects including Marcus Rashford, while David boasts a career in football scouting spanning 20 years. 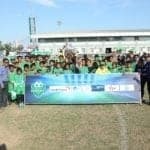 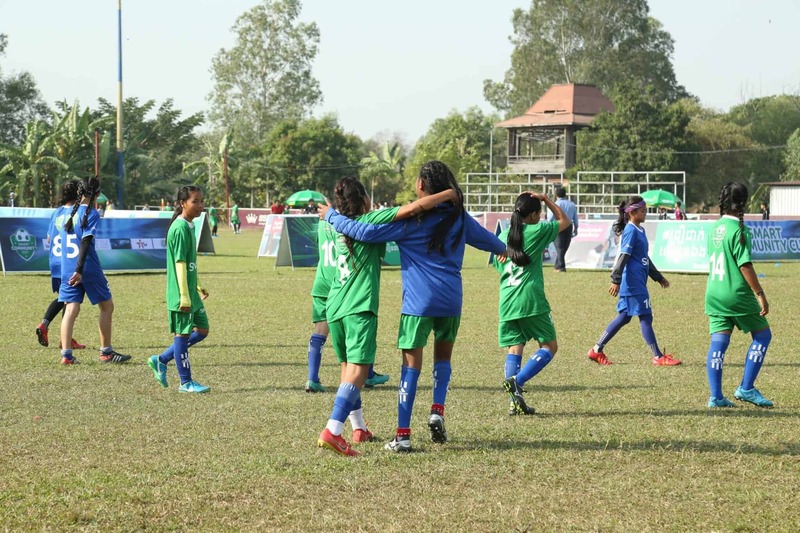 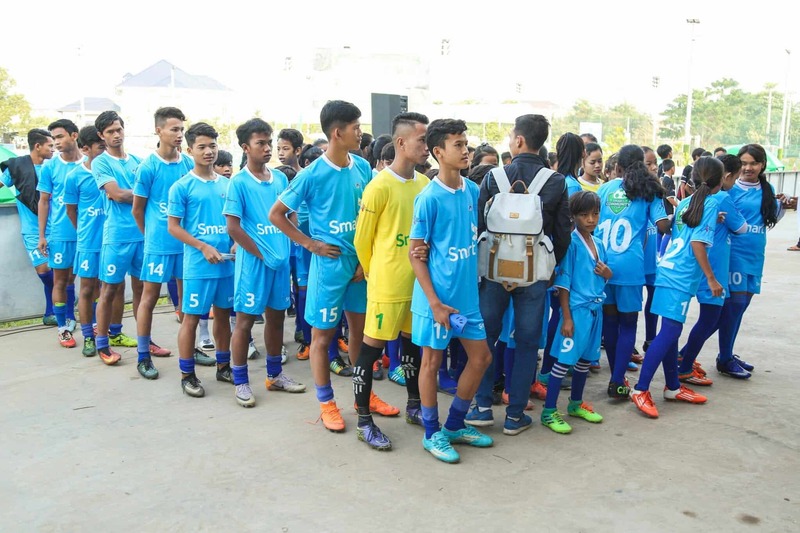 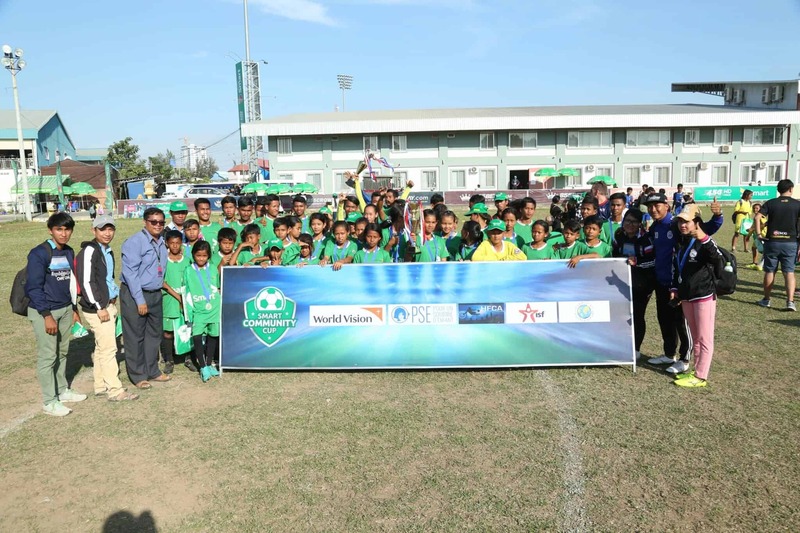 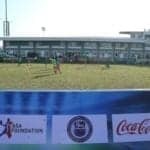 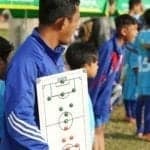 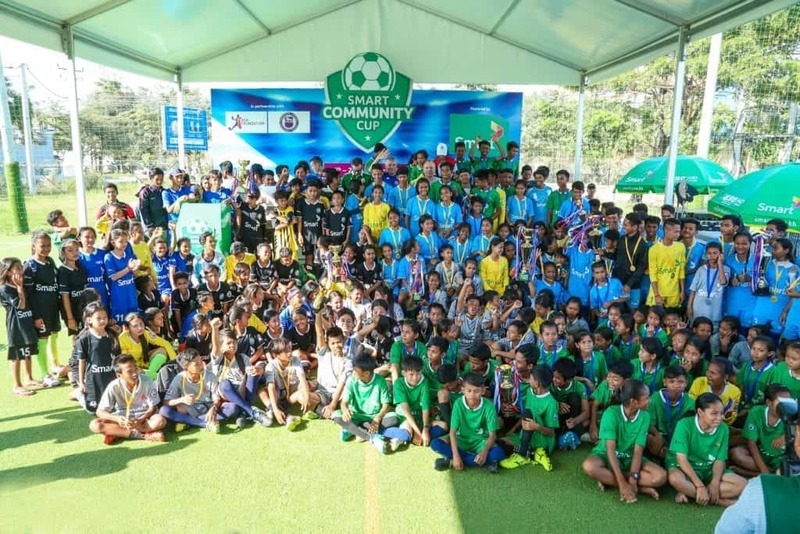 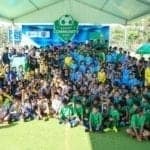 The Community Cup was held over two days with day one solely focused on coaching and the second giving both boys and girls the opportunity to showcase their skills. 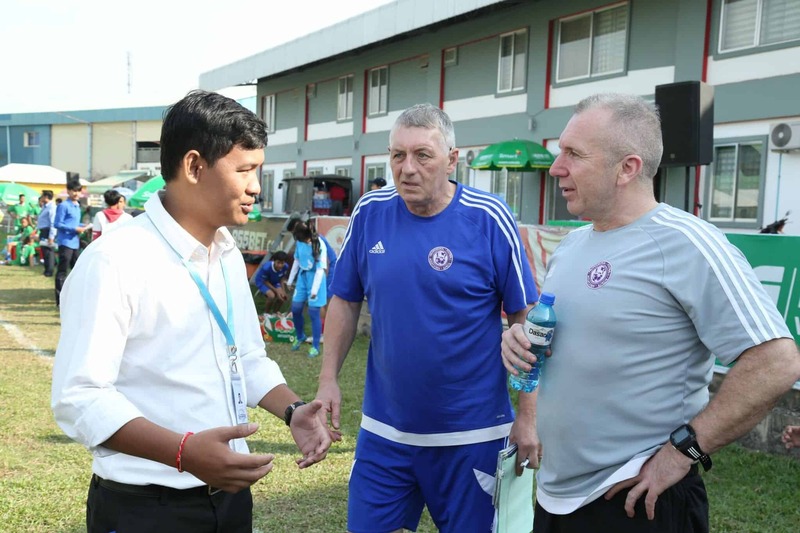 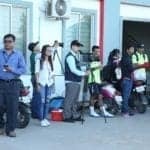 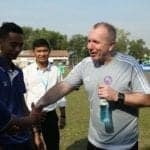 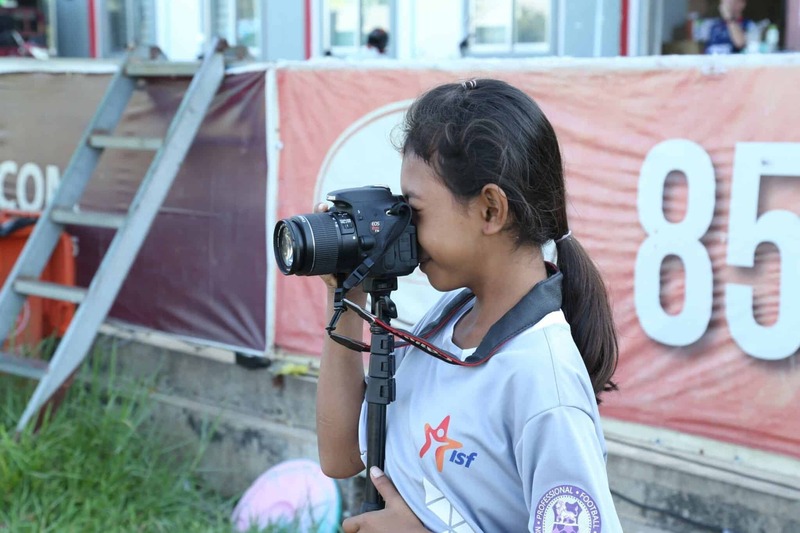 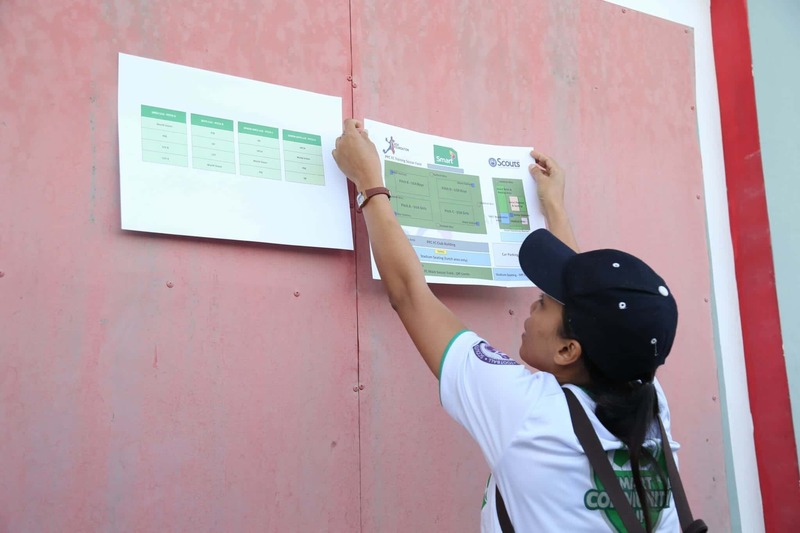 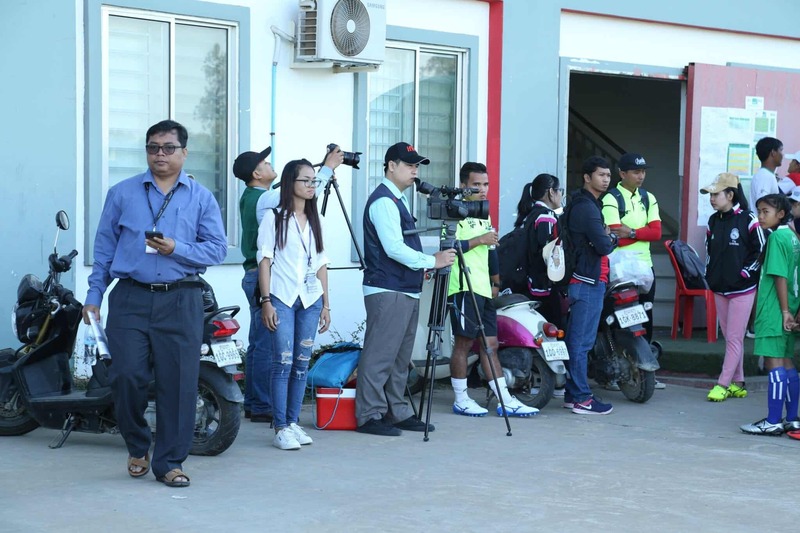 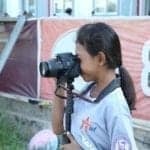 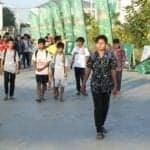 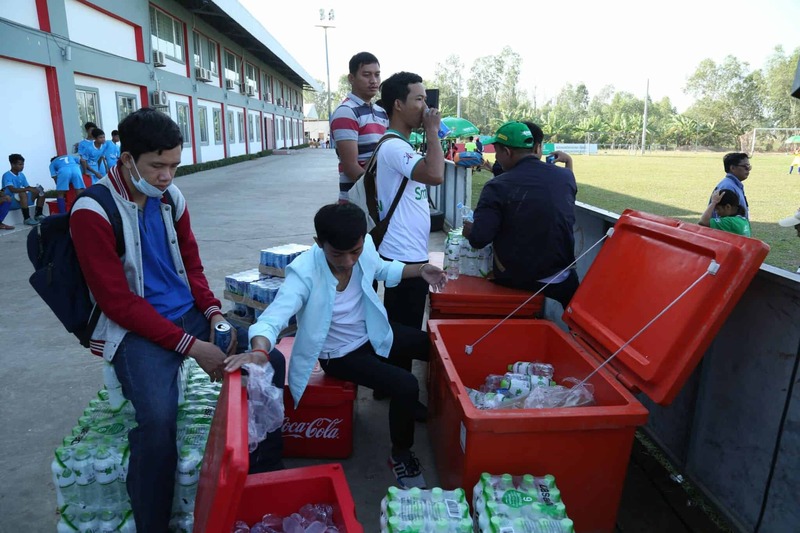 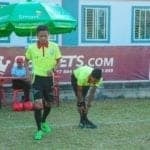 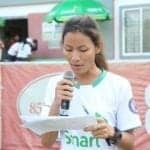 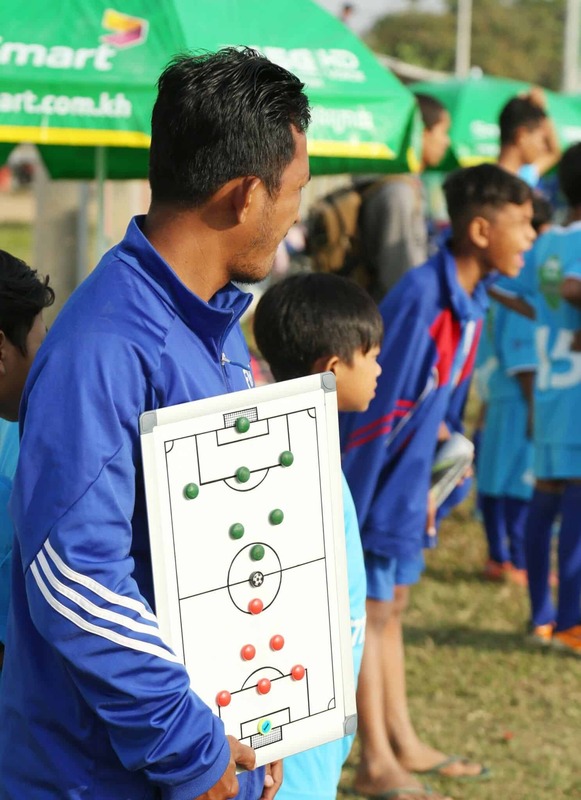 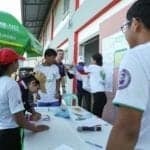 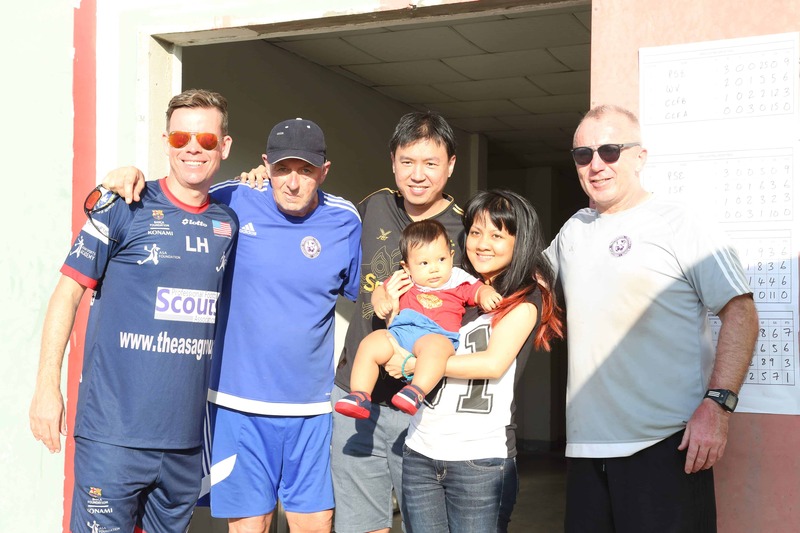 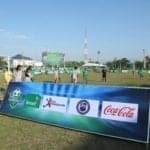 The two days were a huge success, and we are thrilled to announce a local Cambodian professional football club has signed five players involved in the tournament. 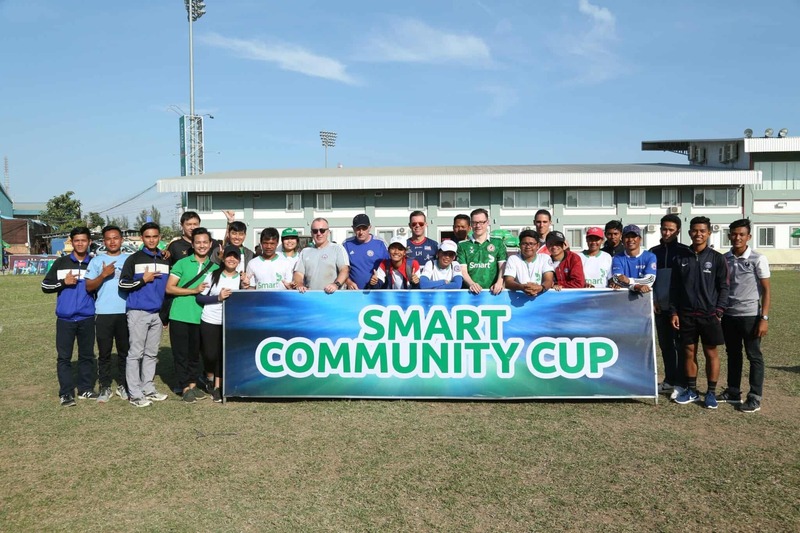 The PFSA would like to thank all those involved in the day including Smart Communications, Coca-Cola and PFSA partners the ASA Group. 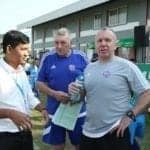 Without all of their input non of this could have been possible and we are truly grateful to have been asked to play such an important role over the two days. 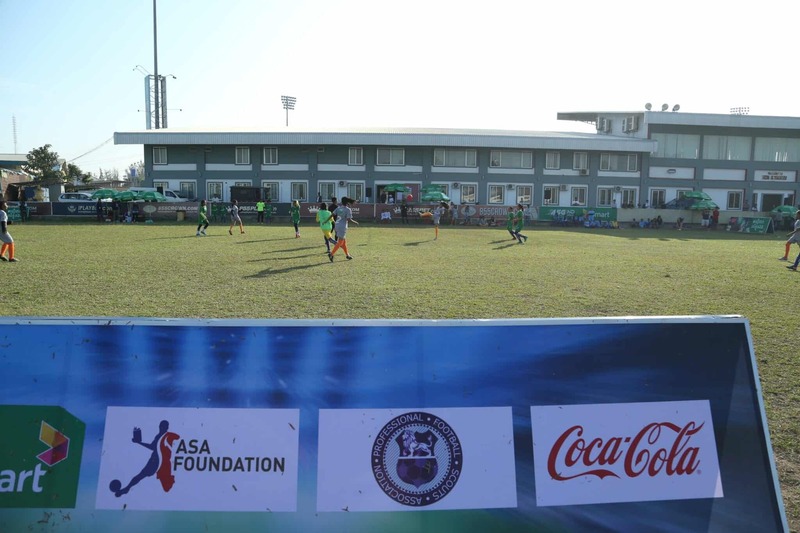 For more information on the PFSA Foundation, please feel free to contact the PFSA.